BARRIE, Ontario — While Chris LeBarron continues to prepare for his rookie Mini Stock campaign, ACL Motorsports has been hard at work at aligning themselves with some marketing partners, including RAM Contracting Renovations & General Contracting, and Walt Fab Left ‘n’ Low Parts. For any of your renovation and general contracting inquires in the general Barrie area, RAM Contracting can help you out. Feel free to give them a call at 705.796.6030 to get more information about their services. Walt Fab Left ‘n’ Low Parts has been slowly growing to become one of the marquee places for racers to go for racecar parts, fuel, and more. With Jeff Walt’s knowledge on your side, you know you will get what you need to be successful. 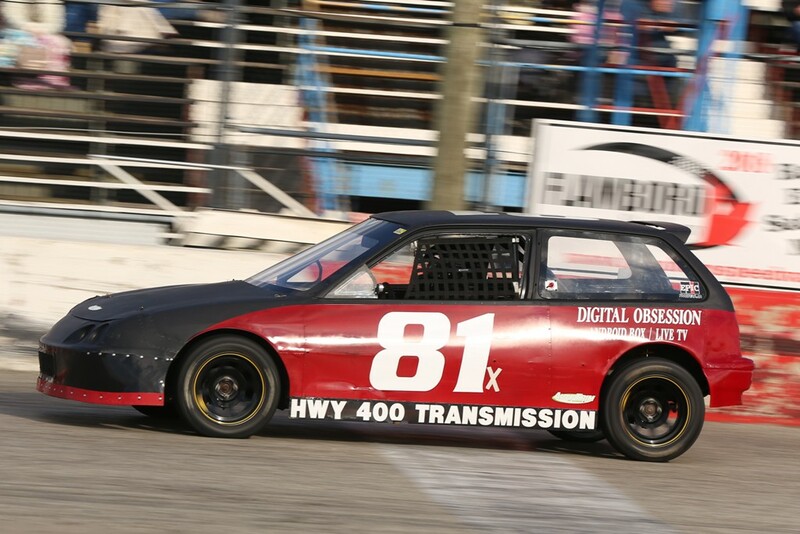 As previously announced, ACL Motorsports will field rookie driver Chris Lebarron full-time at Sunset Speedway in the Mini Stock division. 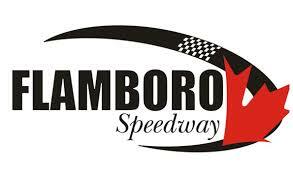 He will also travel across the province to run events at Flamboro Speedway, Sauble Speedway, Jukasa Motor Speedway, Peterborough Speedway, and Full Throttle Motor Speedway. Being his rookie campaign, he admits that there are no expectations heading into the year, with a focus on having fun and learning while mixing it up with his fellow competitors. ACL Motorsports is proud to receive marketing support thus far from Digital Obsession, Essential Cleaning Solutions, Obsessed Details, Auto Trim Design Barrie, Hwy 400 Transmission, RAM Contracting Renovations & General Contracting, Walt Fab Left ‘n’ Low Parts, Stefan Woyslaw of York National Realty Inc., Barn Board Creations, and AM Paving & Sealing. The team would like to also give a special shout-out to Elizabeth Rubino, Kenny Racing, and Will Gibbons Racing for their help, as well. Be sure to keep up with ACL Motorsports all season long by liking their facebook page at https://www.facebook.com/ACLMotorsports/. ACL Motorsports continues to search for marketing partners, and encourages any interested parties to contact AM Marketing to learn how to become involved.